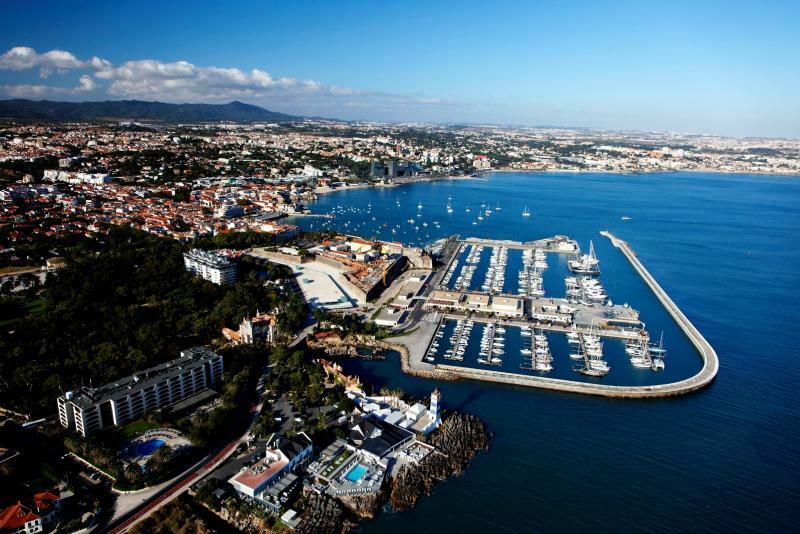 Estoril is as close to you as the sensations you want to experience. 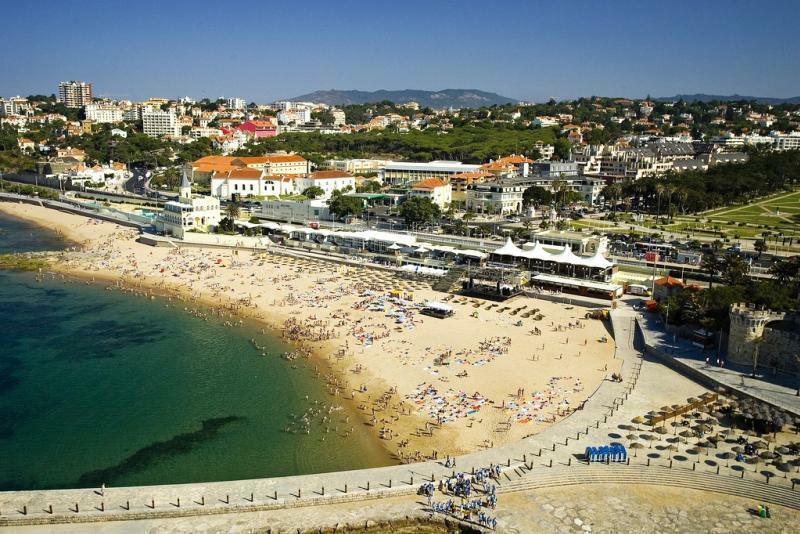 The proximity to the sea area allows everyone to enjoy the beautiful beaches all along the Estoril coast, combining the great weather at this time of the year. 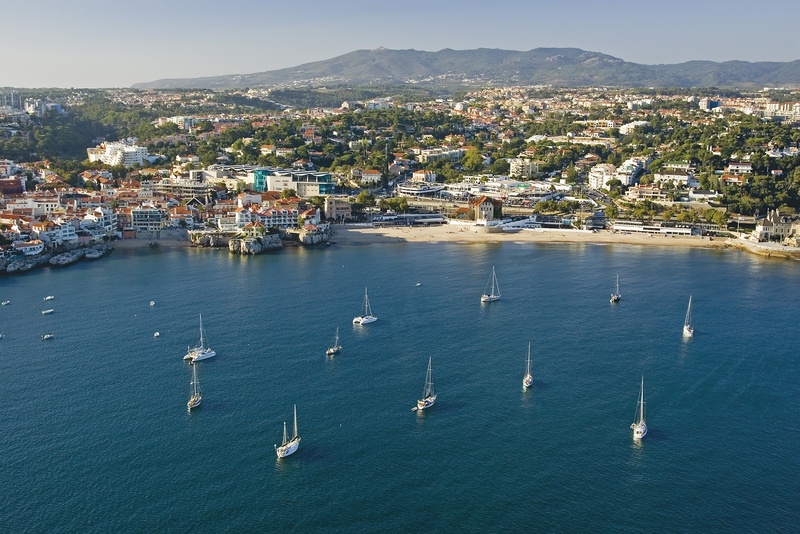 Just 20 kms from Lisbon and his International Airport, the region provides you an excellent transportation network along the coastline that can lead to the historic center of Lisbon, which is the Portuguese Capital and one of the oldest and most interesting European cities. 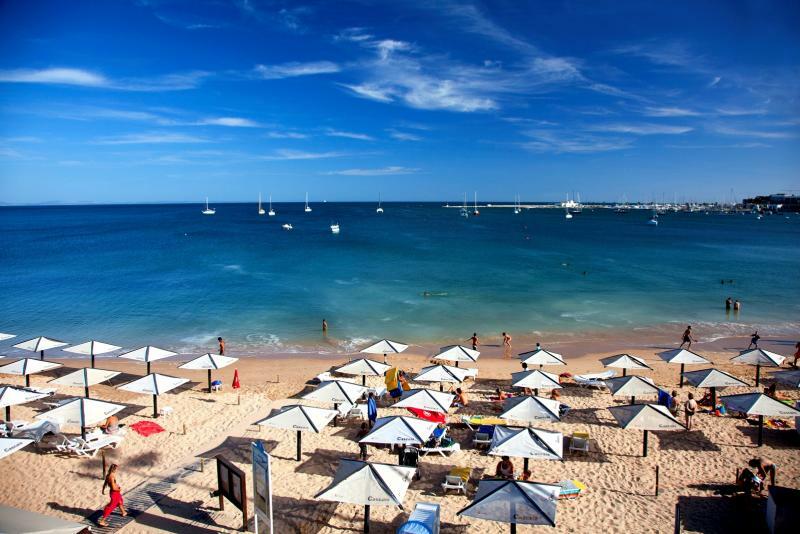 Following the coastline, you will find a region of extraordinary wealth, that starts by Tejo River and extends from Carcavelos Beach to Guincho Beach, with the backdrop of the Sintra-Cascais Natural Park in all their splendor. The gentleness of the Estoril bay, contrasts with the force of the ocean at Guincho Beach, offering whoever passes by, images of rare beauty and unforgettable moments. 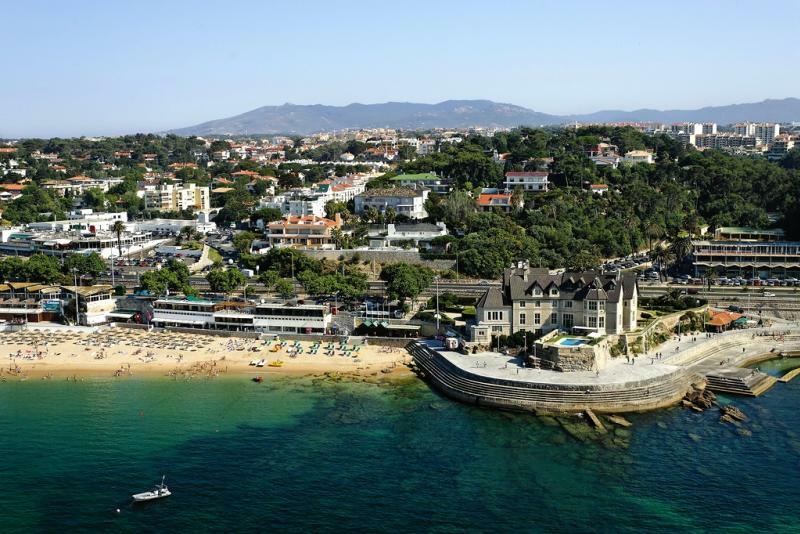 The proximity to the sea and the excellent weather that we have at this time of year, allows all participants to enjoy after the football matches, the beautiful beaches along the coast of Estoril. The transportation system allows full access and freedom of choice. 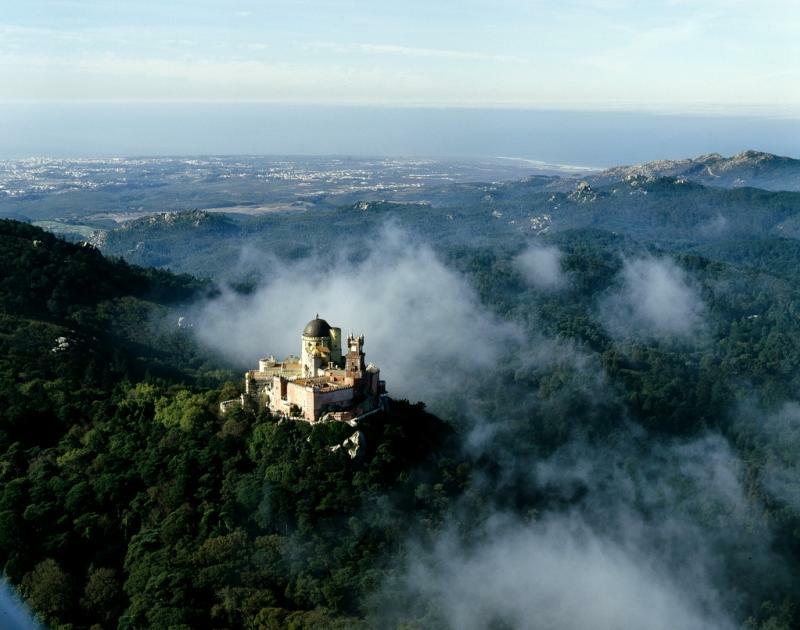 According to UNESCO, reveals itself as one of the world’s most impressive locations due to his biodiversity, known for his micro-climate, wide range of landscapes, flora and fauna. 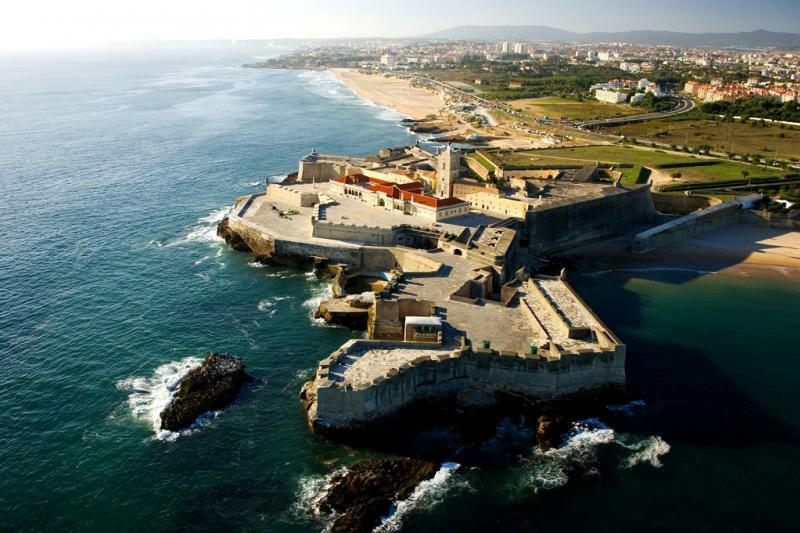 Besides all the natural wealth, heritage and cultural events, Estoril has throughout his region, a group of infrastructures that can host the widest variety of activities and promote the widest range of events. 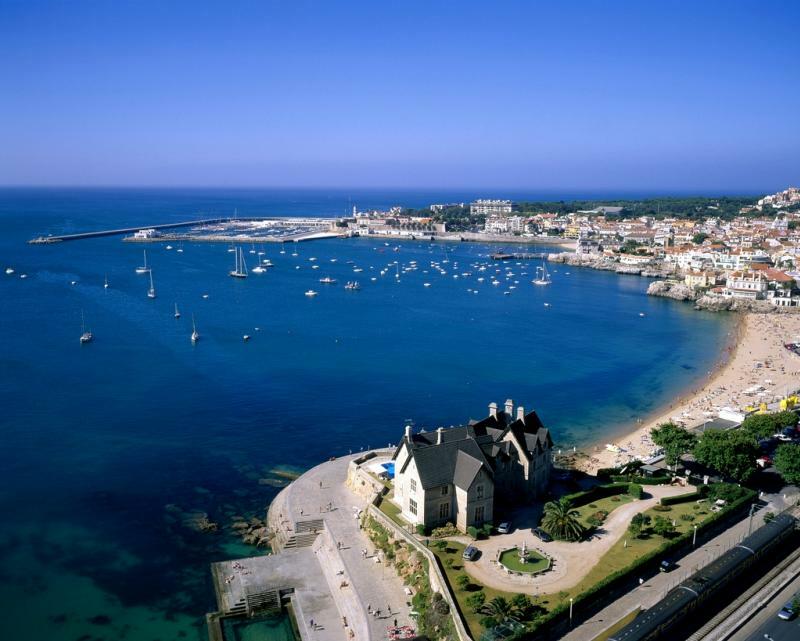 Estoril Coast also has an irresistible point of attraction, right next door. 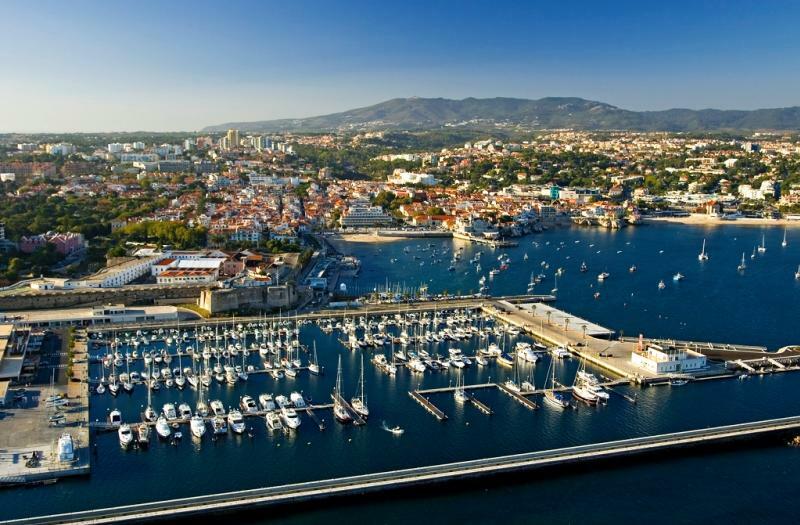 Located just a few kms away at just a 30 minute drive by car or bus, Lisbon is one of Europe’s oldest and most interesting capitals, with everything included in terms of environment, commerce, entertainment and culture.